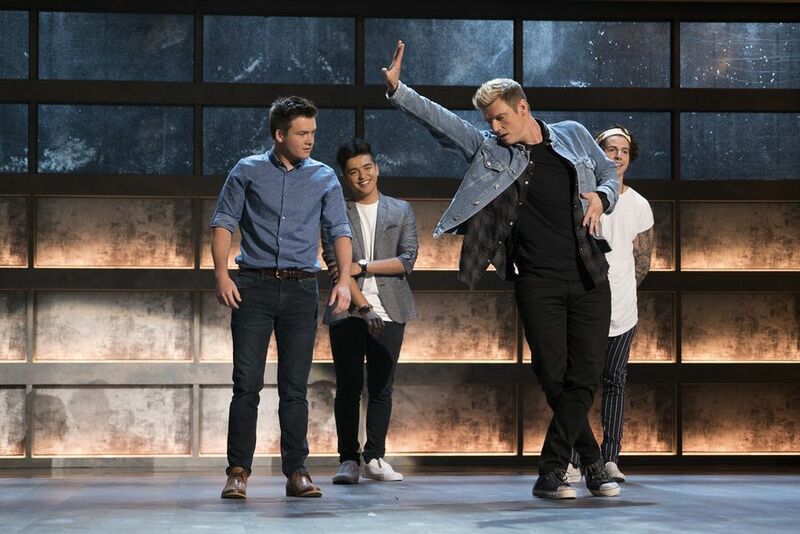 In the special two-hour series premiere of ABC's Boy Band, 30 of the country's best young male vocalists took to the stage in Hollywood, where they showed their vocal and dance talents to musical icons Rita Ora, Emma Bunton, Nick Carter and Timbaland. The 30 young men showed off their amazing talents with highlights like Andrew Bloom singing Chris Stapleton's Tennessee Whiskey so smoothly, he brought Timbaland and Emma Bunton to their feet...to slow dance! J Hype showed off his amazing beatboxing skills, Devin Hayes sweetly serenaded host Rita Ora, and let's not forget Michael Conor, The Rapping Violinist! But there's more to succeeding in a Boy Band than just singing. So architect and Boy Band legend, Nick Carter, gave some of the boys a little choreography to show off their dancing skills. With tough decisions to make, the architects gathered in the "War Room," or "The Honest Room," as Timbaland called it, and cut the number of performers down to 18. ★Uplift: Devin Hayes, Cameron Armstrong, J Hype, Drew Ramos, Marcus Pendleton, Sergio Calderon. 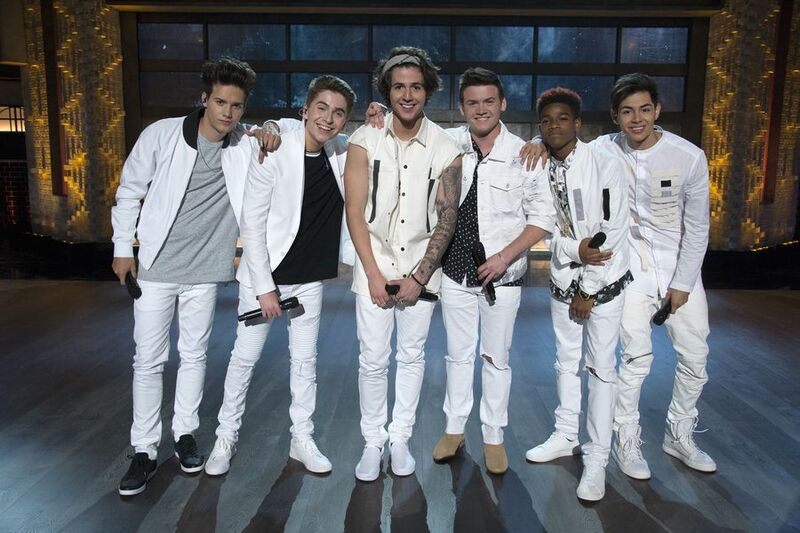 ★Reverb: Jon Klaasen, Brady Tutton, Andrew Bloom, Jaden Gray, Cam Jackson, Chance Perez. 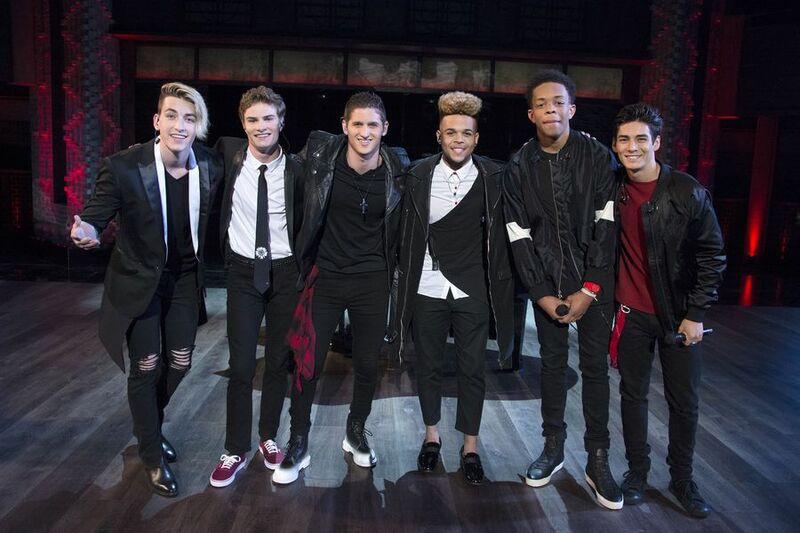 ★Sixtrack: Michael Conor, Gavin Becker, Miles Wesley, Andrew Butcher, Dorian Tyler, Mikey Jimenez. After working tirelessly with Vocal Producer, Tim Davis, Uplift were ready to show the live audience why they deserved to continue on in the competition to be in the next best Boy Band. With a rousing version of the Bruno Mars hit, That's What I Like, Uplift had the audience on their feet and screaming for more. Unfortunately, there was still one more cut of the night to be made, and after careful deliberation, the architects decided to let Cameron go home, stating he was more of a solo performer, than a member of a Boy Band. Next week, another group will hit the stage to show off their talents. Don't miss a minute! 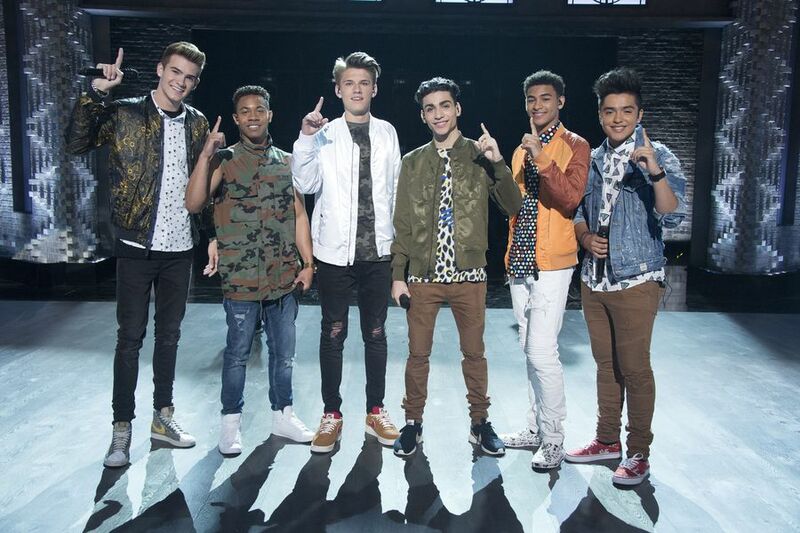 Watch Boy Band on ABC Thursdays 8|7c and see if your favorites make the cut! And coming soon, you'll be able to VOTE right here for your favorite Boy Band!